Rent BRICK | Corporate Events | Wedding Locations, Event Spaces and Party Venues. BRICK is a venue in San Diego that is unique in concept, raw in style and versatile in style. -96 windows fill the space with natural light through all hours of the day. -Huge Rollup door allows the San Diego breeze to fill the venue and access to one of our TWO outdoor patios. -6,000 square feet accommodates celebrations for 350+ guests or an intimate affair with 50 of your closest friends. -30 foot vaulted ceilings create an ambiance that is open, breathable and creates ample opportunity to string lights or hang chandeliers. -The Liberty Station location (just minutes from the Historic Gaslamp Quarter and hotels) accommodates all of your guests with FREE parking and easy access to everything San Diego has to offer. To exceed any and all of your expectations with every aspect of your event. 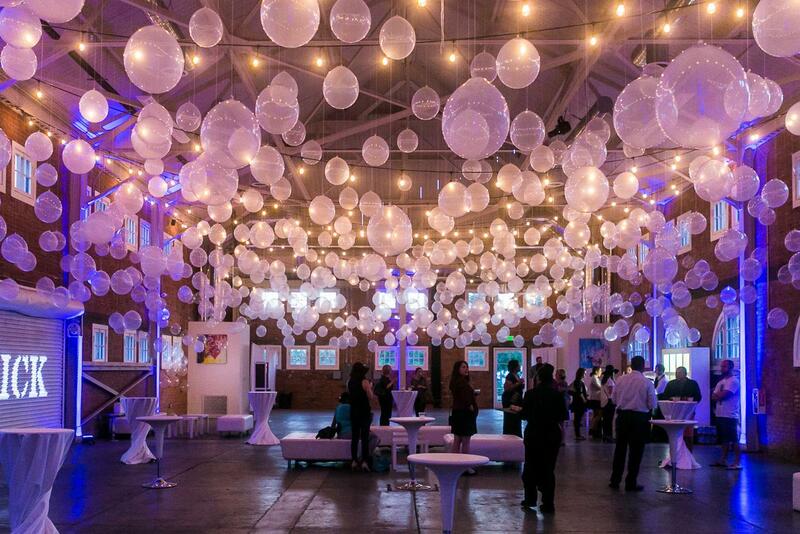 We want to give each of our clients the flexibility to create an event of their choosing. We also have a list of epic vendors that you may choose from. Each versatile and experienced and will provide you a worry free, fantastic event.